We're pleased to feature Amy Avanzino's second novel in her "Wake-Up" series, From the Sideline (which can be read as a stand-alone). 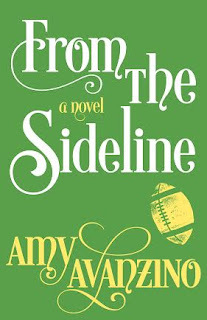 Amy has TWO e-book copies for some lucky readers! 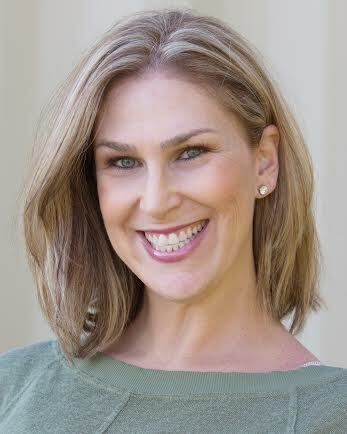 Amy Avanzino received a Bachelor’s degree from UC Berkeley and a Master’s from the University of Washington. She is a former special education teacher who has spent the last several years writing and doing extensive hands-on research for her Wake-Up Series, the first of which is Wake-Up Call. She’s a contributing writer of Hap Scotch, a play performed at the 2008 Frigid Festival in New York, which won two Audience Choice Awards. Amy currently lives in the stands above the football fields, basketball courts, and baseball diamonds around Folsom, California with her husband and four children. Visit Amy at her website, Facebook, and Twitter. Giveaway ends November 20th at midnight EST. I have never played a sport or been involved with one. The best sports memory would be that Dallas Cowboys win last night. I'm a big University of Tennessee fan. The best year was when they went 13-0.